Waiting on hold is a terrible customer experience. You dial a customer service phone number, slog through an endless menu of options, and then wait for what seems like forever. All the while listening to hyperactive marketing messages or sleep-inducing music. 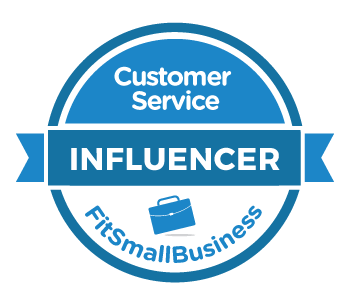 No wonder research from Mattersight reveals that 66 percent of customers are frustrated before they even start talking to a customer service representative! One solution is to provide your customers with a callback option. This allows customers to receive a callback when an agent is ready, freeing up the customer to do other things in the meantime. I recently spoke with Shai Berger, CEO and co-founder of Fonolo, a leading callback solution provider. He regularly shares practical advice on the Fonolo blog and on Twitter, so I wanted to get his perspective on how companies can make the case for investing in customer-centric technology like callbacks. Q: How did Fonolo get started? "My co-founders and I aren't from the call center industry. We started Fonolo by approaching a problem from a consumer perspective. We couldn't understand why call centers were still putting people on hold. "This was in 2008. Callback solutions had been around for a long time, but the way they were packaged made it difficult for a lot of contact centers to implement. We were able to make it easier for call centers to implement callbacks by offering a cloud-based solution." Q: Why would a contact center consider offering a callback option? "Customers don't like being on hold, but its not always preventable. "If you really don't want your customers waiting on hold, you can just hire more agents. The problem with that approach is it might be cost-prohibitive. There's a hard cost associated with adding more agents. It's much harder to tie wait times to hard costs. "If a company is severely understaffed then you really do need to hire more agents. Callbacks can help when your call center is at or near capacity or you get spikes in demand when you're suddenly very busy. "Demand spikes tend to have a cascading effect. Hold times stretch longer, so you have to juggle around your agent lunch and break schedules, which means there might be fewer agents available later in the day when you need them. It sometimes feels like you can never catch up. "Callbacks can help smooth out these demand curves so your agents are handling calls at a more predictable rate." Q: How do callbacks improve the customer experience? "These factors work in other areas of customer service, too, such as a physical store where you see people standing around while customers are waiting in line. It makes customers feel like they're being ignored, which makes us more angry about waiting. "Offering a callback option often means the customer spends the same amount of time waiting to speak to an agent, but that time is spent differently. The customer doesn't have to wait on hold, so the time seems to go faster. We feel better as customers because it seems like the company is being more gracious and our time is being respected." Q: From an operational perspective, how do contact centers integrate callbacks into their phone queue? "There are really two questions that contact centers need to address. "The first is when is the callback going to happen? One approach is to use an algorithm to predict when an agent will be available based on historical call data. The problem with this approach is you must have a very predictable call volume or else a customer will receive their callback before an agent is ready or there will be agents available while the customer is still waiting for a callback. "The other way to time the callback is to hold the customer's place in the queue. This way the callback happens when the customer gets to the front of the queue, which is our preferred approach at Fonolo. "The second question contact centers need to address is who goes first, the agent or the customer? "If the agent goes first, the customer doesn't get a callback until an agent is available. This is great for the customer because they're immediately connected, but it also creates some idle time for the agent. "If the customer goes first, you use your agents more efficiently by eliminating idle time, but you risk calling customers back and then immediately putting them on hold. 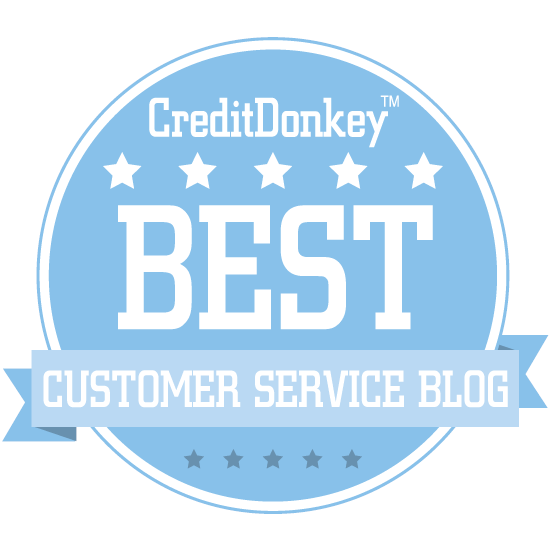 This creates a really frustrating customer experience." Q: I can see a lot of penny-pinching executives making callback customers wait for an agent to become available so they could reduce idle time. What's the argument against doing that? "For many companies, it's a cultural issue. If they're customer focused, they don't want a customer to have to wait on hold again when they receive a call back. The culture in these companies is pointing executives in the right direction. "We're lucky in that our product appeals to both sides of the equation. A cost-conscious contact center can still save money by implementing callbacks the right way. "For example, callbacks can lower abandon rates, or the percentage of customers who grow tired of waiting and hang up. If a company is selling a product or service, lower abandon rates mean higher sales." Discussion question: Have you ever used a callback option when calling a contact center? If so, what was the experience like?